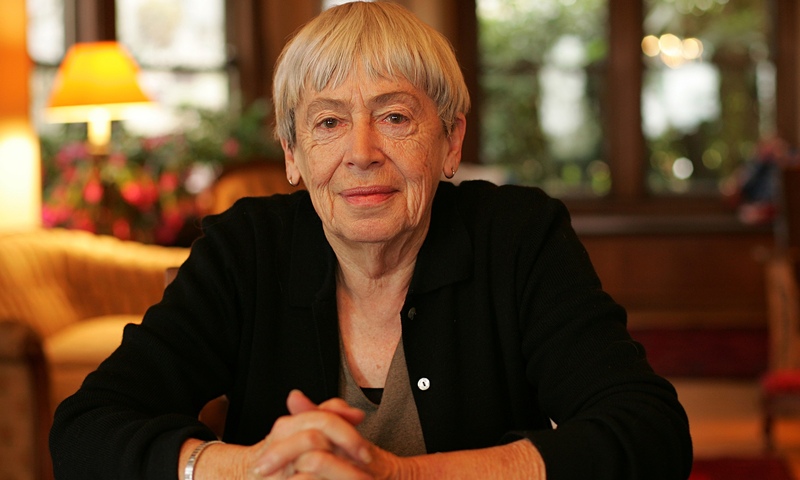 Ursula Le Guin at 85 | Sally Ember, Ed.D. One of my idols and main inspirations. Just brought home a re-issued version from TOR of Ursula K. LeGuin’s three novellas (Rocannon’s World, Planet of Exile, City of Illusions) and eager to re-read them all together. They’re all set on Hain, as is Left Hand of Darkness. What a treasure she is. Thanks for posting this!